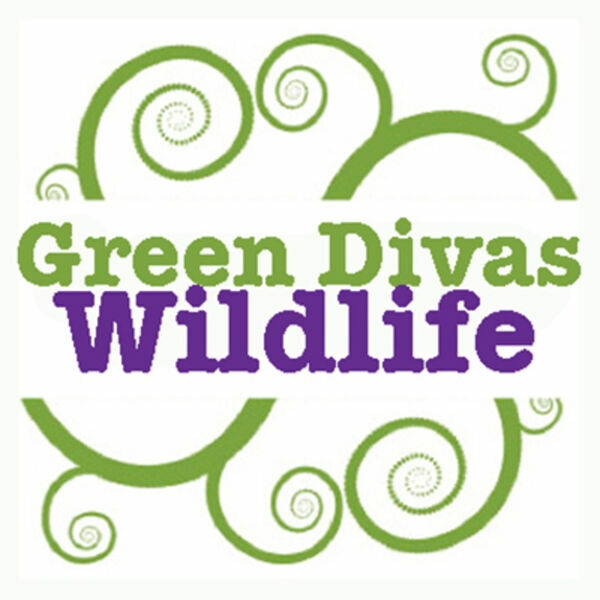 The Green Divas - Green Divas Heart Wildlife: EPA protecting pollinators? The EPA recently came out with a report on chemical pesticides and the impact on pollinators. According to Lori Ann Burd from The Center for Biological Diversity, the report may be a step in the right direction, but it is far from complete.